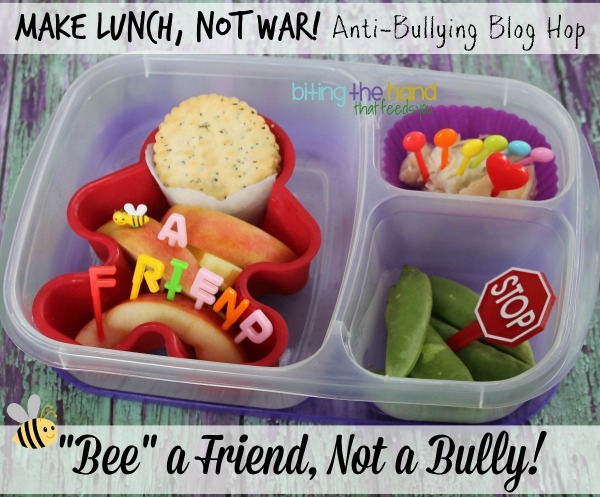 Even though National Bullying Prevention Month isn't until October, in light of a few recent events and the deplorable way they've been handled by the very people we look to to protect our kids, Bento Bloggers and Friends decided that now would be a good time to raise awareness as well. 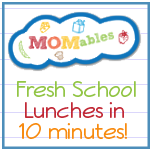 Stick around to the end of this post to hop along to the next lunch! I was worried that this theme might go above the head of a 5-year-old, especially my socially oblivious one. But just as my siblings and I were bullied in school, she is "ripe for the picking" as well, not only for being different, but because of her dietary restrictions. 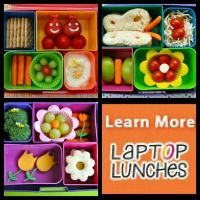 I hear many stories from fellow bento-Mamas of their kids refusing to eat favorite foods or no longer wanting packed lunches due to insults and harassment at school. 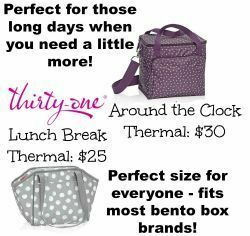 Some even have their lunch gear stolen! Sometimes before lunch! So this is an important enough message to try. I don't usually tell her what's in her lunch, since she prefers to be surprised. But I gave her a brief rundown of the messages represented inside, so that she'd have something to think about, perhaps, as she ate. "Bee" a Friend - The primary message I wanted to pass along was to "be a friend." Stick up for your buddies. Help or get help if you see something happening. But also be a friend to the "bad guys" too. Most bullies act out of jealousy, insecurity, or they're picked-on themselves at home. A little friendship can really go a long way towards helping someone make better choices. I made a little person, which could represent her or a friend, using a silicone gingerbread man cup. 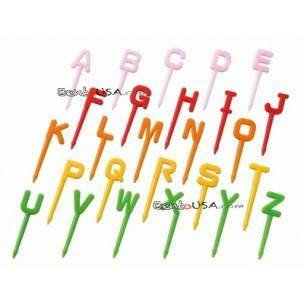 A bee pick and some alphabet picks helped get the message across! Rainbow of Friendship - I wanted to include a rainbow, not only to represent gay pride, and my personal support of one of the most hated and bully-targeted groups out there, but also for one of the more iconic My Little Pony characters, Rainbow Dash. And to represent that people come in all colors, like and dislike all kinds of things, and it's okay to be together but different. Embrace all your colors! I made the rainbow using dot picks, and included a heart pick (turned around to hide the plaid design) to represent loving our differences. STOP Bullying - I used a STOP sign cupcake topper in her sugar snap peas to remind her that even if she isn't involved, she can still do something to help STOP bullying! Tell a parent. Get a teacher. Say something. Anything. Whether you think your child is bullying, being bullied, or not, you should check out these resources and tips to prevent bullying. Bystanders who do nothing are a big part of the problem as well. And it's never to early to start education and tolerance and prevention. Here are some tips on preventing bullying during early childhood. 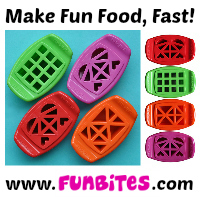 Check out the next lunch at Bento For Kidlet! 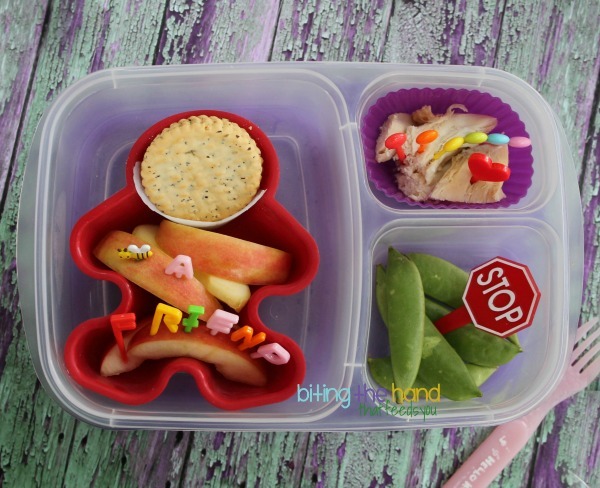 Wonderful message and I love how you creatively illustrated it in this lunch! How creative, Kendra! I love your "bee a friend" person and how you tied it all together. Awesome!! A very thoughtful lunch & great message! Beautiful message and a lovely lunch! Great message! Love the lunch! 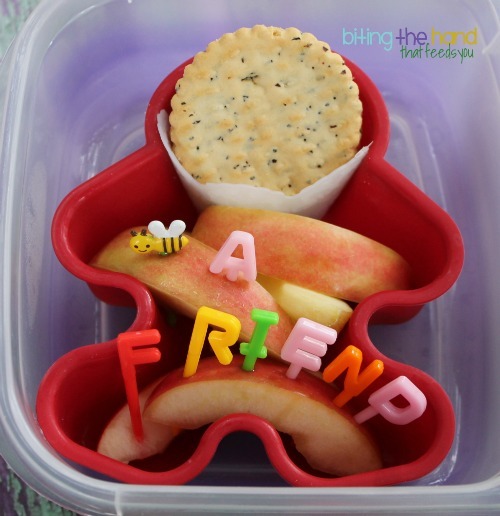 "Bee" A Friend..how cute and clever. Perfect for a 5 year old. And I love the STOP message. Wonderful lunch!